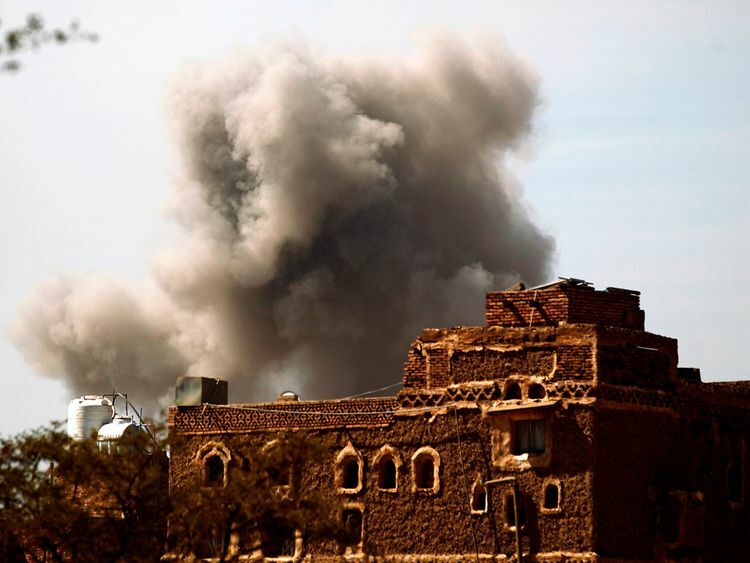 Cairo: The conflict in Yemen erupted after Al Houthis, in December 2014, toppled the internationally-recognised government of President Abd Rabbo Mansour Hadi and seized parts of the country, including the capital Sana’a. 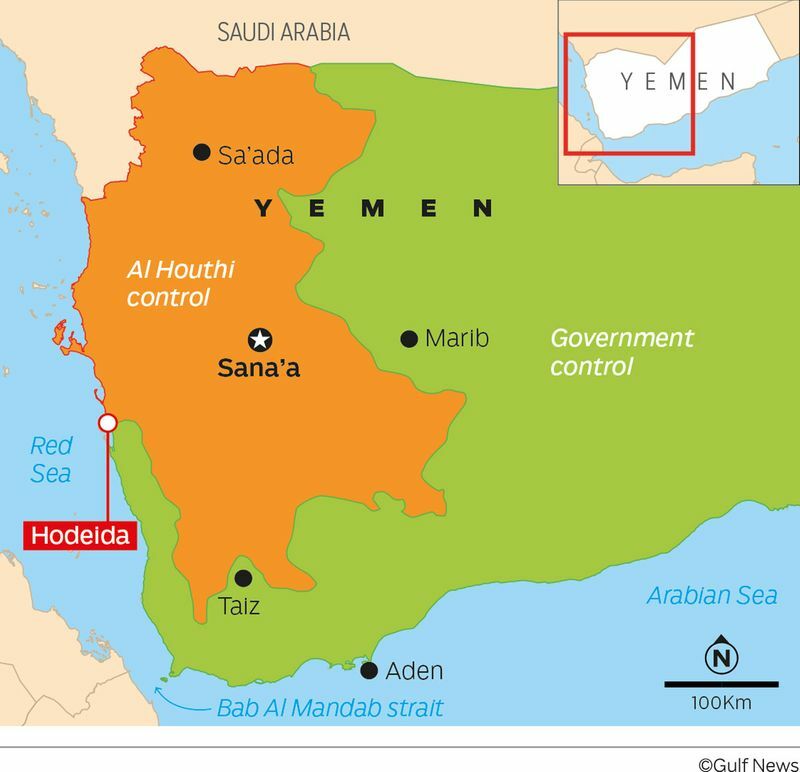 On March 26, 2015, an Arab alliance led by the United Arab Emirates (UAE) and Saudi Arabia, intervened in Yemen in response to a request from the government there after Iran-allied Al Houthis advanced on the southern city of Adan, the country’s provisional capital after the rebels’ overrunning of Sana’a. Yemenis’ suffering will continue as long as the world and the UN ignore the clear fact that Iran is the real player behind all these miseries. Four years later, there is no end in sight for the conflict mainly due to the world’s failure to put enough pressure on Iran to stop its support for Yemeni Al Houthi extremists, analysts have said. 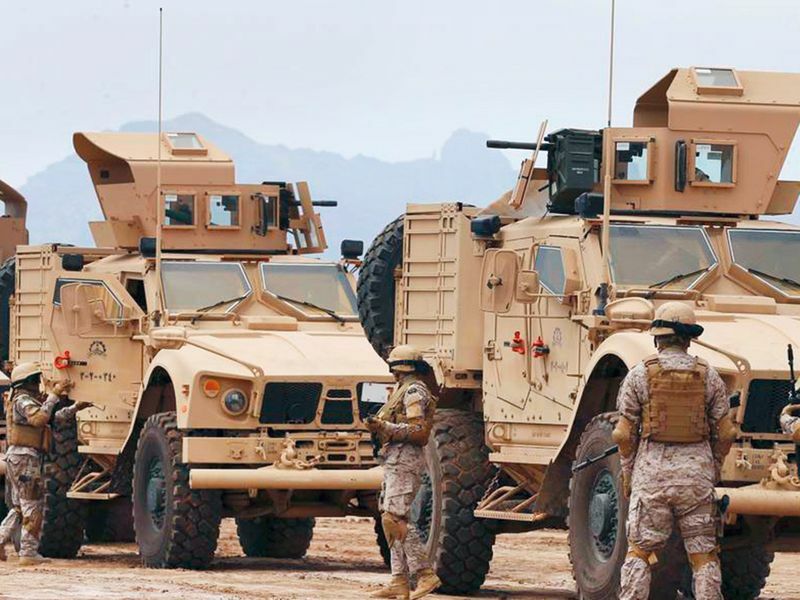 “The Iranian regime continues to provide all types of weapons to Al Houthis in order to keep fighting against legitimacy troops and ensure that Tehran’s mullahs will have a strong foothold in Yemen,” said Adnan Mansour, a Yemeni political expert living in Cairo. The war has pushed the country to the brink of starvation and spawned the world’s worst humanitarian crisis, according to the UN. The government accuses Al Houthis of systematically destroying the country’s infrastructure facilities, including the public health system. “This war will continue and Yemenis’ sufferings will continue as long as the world and the UN ignore the clear fact that Iran is the real player behind all these miseries,” Mansour told Gulf News. “Iran is determined to expand its influence in the Arab region and extend it to Yemen after Syria and Lebanon through its proxies,” he added. Arab nations have long complained of Iranian inteference in their domestic affairs as well as fomenting sectarian strife in the region. 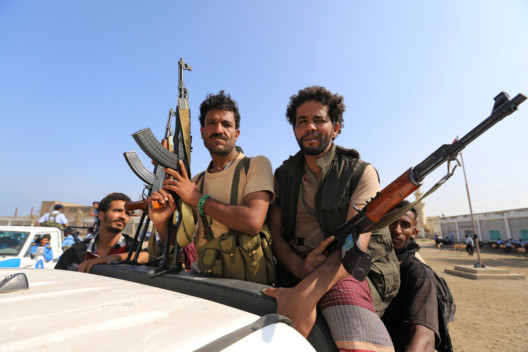 Since it entered the war, the coalition was able to win back large swathes of territory from the militants, but main population centers remain under Al Houthi control. However, the Sweden deal has since bogged down over Al Houthis’ refusal to withdraw from Hodeida and its three harbours as the deal stipulates. “Iran has a hand in aborting the implementation of the Hodeida agreement,” Mansour said. Al Houthis have recently boasted of their “stock of missiles” and threatened to attack Saudi Arabia if the Yemeni government forces resumed an offensive to liberate Hodeida. The Red Sea city in west Yemen is strategically important because of its main port, through which most the poor country’s imports and humanitarian aid enter. “The UN failure to put enough pressure on Al Houthi militias and their Iranian patrons harms credibility of the international organization and the agreements, which it meditates,” Mansour said. “What is the use of peace agreements if they are not implemented?” he added. Over the past four years, UN efforts to end Yemen’s war have gone nowhere. “Al Houthis have wasted several chances to peacefully settle the crisis, a matter that confirms they pursue a project, which they will not renounce,” said Hassan Abu Taleb, an expert at the Cairo-based Al Ahram Centre for Political and Strategic Studies. “The international community and the [UN] Security Council appear to have no clear vision about how to deal with Al Houthi movement,” he added. Abu Taleb points to close links between the militant group and Iran. “Years ago, Iran began its sectarian, cultural, educational, military and financial engagement in Al Houthi-majority areas. Young Al Houthis in Sa’ada [ the militant stronghold in North Yemen] often go to Iran where they receive training at institutions and camps,” he said. In recent months, Al Houthis have stepped up their attacks with Iran-made missiles on neighbouring Saudi Arabia, which has announced backing for a peaceful solution to Yemen’s crisis. Saudi Arabia and the UAE have pumped billions of dollars in aid to revitalise Yemen’s war-battered economy and in humanitarian assistance for millions of Yemenis. Both countries have topped the list of aid donors to Yemen, according to the UN. The money has flowed mainly into sectors of food assistance, healthcare, education and overhaul of infrastructure facilities ruined by the militants. This year, the UAE and Saudi Arabia pledged 500 million dollars each for the UN Humanitarian Response for Yemen. Around 14 million of Yemen’s 28 million population are estimated to be on the brink of famine, according to the UN World Health Organisation. The ongoing conflict makes it hard for most of them, mainly in Al Houthi-held areas, to have access to relief aid. Saudi Arabia’s King Salman Humanitarian Aid and Relief Centre has been playing a major role in delivering food supplies to Yemenis. 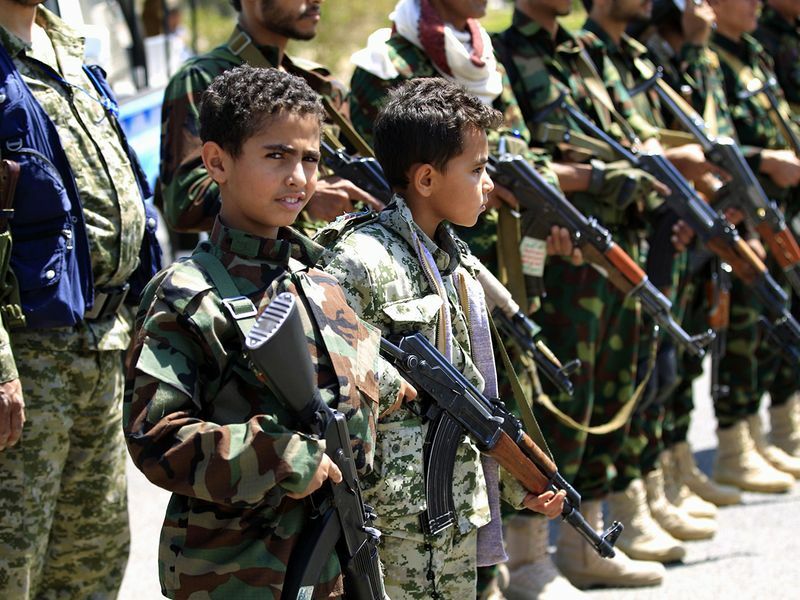 For example, the Riyadh-based institution has held courses for the rehabilitation of Yemeni children manipulated by Al Houthis as child soldiers. The centre has, moreover, launched several projects to support Yemenis displaced by the fighting. 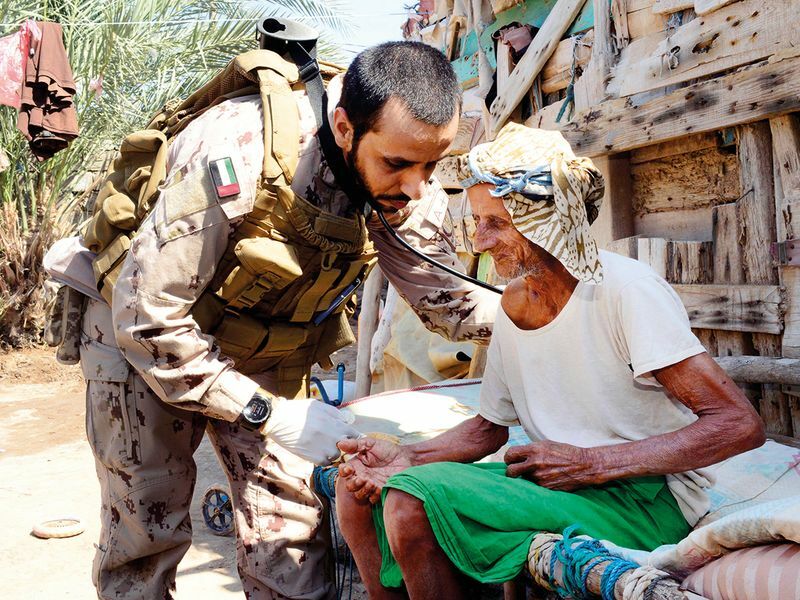 The overall aid offered to Yemen by the Arab alliance has totalled 17.6 billion dollars, the centre’s Supervisor-General Abdullah Al Rabeeah announced last September. 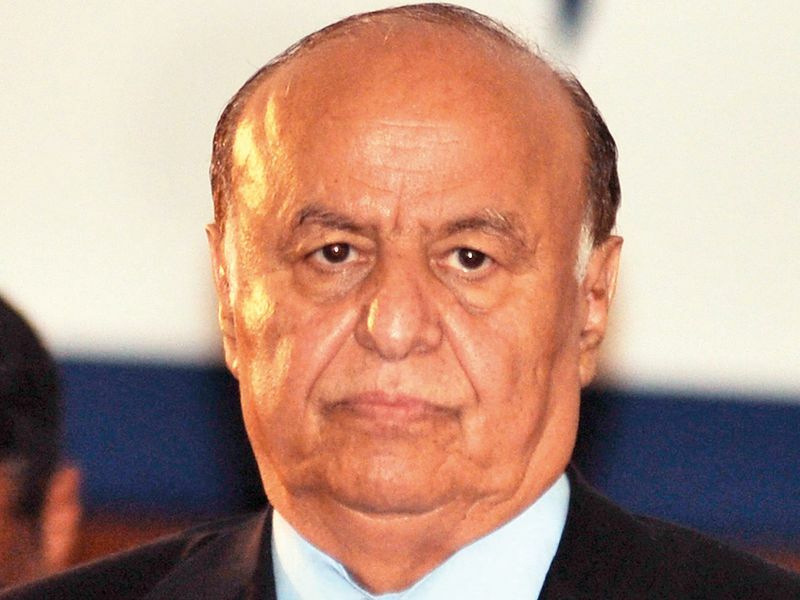 December 2014: Al Houthis unseat President Abd Rabbo Mansour Hadi from power and put him under house arrest. He later escapes and sets up temporary government headquarters in the southern city of Aden. March 2015: Saudi Arabia and the UAE form an Arab coalition to help Yemen restore its internationally-recognised government. July 2015: Yemen government announces it has retaken the entire province of Aden, its first success since the coalition stepped in. 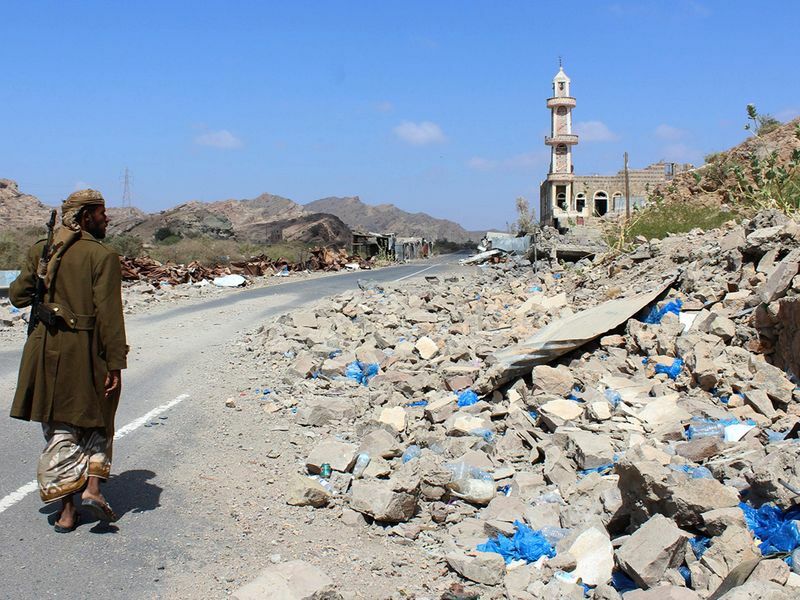 August 2015: Yemeni forces have retaken five southern provinces. October 2015: The government reclaims the Bab Al Mandab Strait, an internationally vital shipping route. 2017: Splits emerge in the rebel camp in 2017 after their ally, ex-president Ali Abdullah Saleh, makes overtures to the Saudi-led coalition. Armed clashes rock Sana’a and in December he is assassinated by Al Houthis. November 2017: Al Houthi rebels fire a missile in the direction of the international airport in Riyadh. It is intercepted by Saudi Arabia calls it an “act of war”. April 2018: Al Houthi’s second-in-command, Saleh Al Sammad, dies in a coalition air raid. 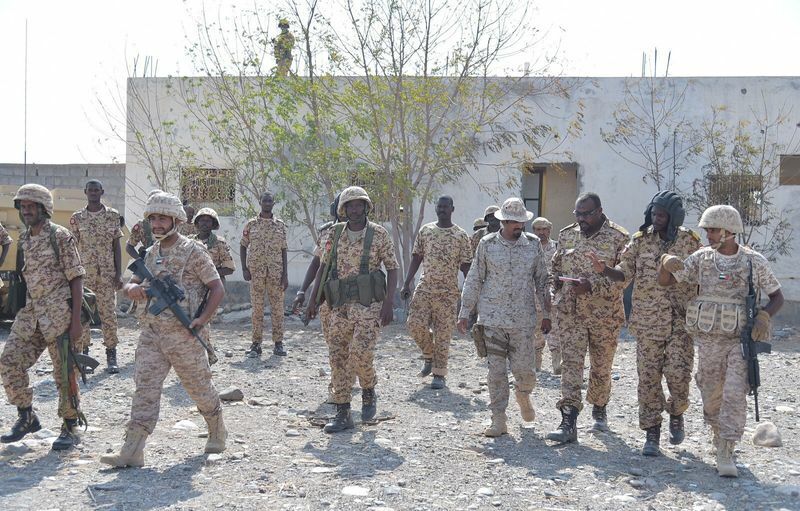 June 2018: Government fighters, backed by Saudi and UAE land forces, launch an offensive on Hodeida. December 2018: Rebel leaders and Yemeni officials meet for UN-brokered talks in Sweden. After a week of meetings, a ceasefire in Hodeida is announced. Who are the players in Yemen’s war? Al Houthis: In the late 1990s, the Al Houthi family in far north Yemen set up a religious revival movement for the Zaidi sect of Shiites, which had once ruled Yemen but whose northern heartland had been marginalised. As friction with the government grew, they fought a series of guerrilla wars with the national army and a brief border conflict with Saudi Arabia. They also built ties with Iran. Ali Abdullah Saleh took power in north Yemen in 1978 and after unification with the south in 1990 he stayed on as president. After he was assassinated by Al Houthis, commanders and fighters loyal to him are fighting against the Al Houthis under the late president’s son Ahmad, an army general. Yemeni President Abd Rabbo Mansour Hadi: A general in south Yemen before unification, Hadi sided with Saleh during the brief 1994 civil war. 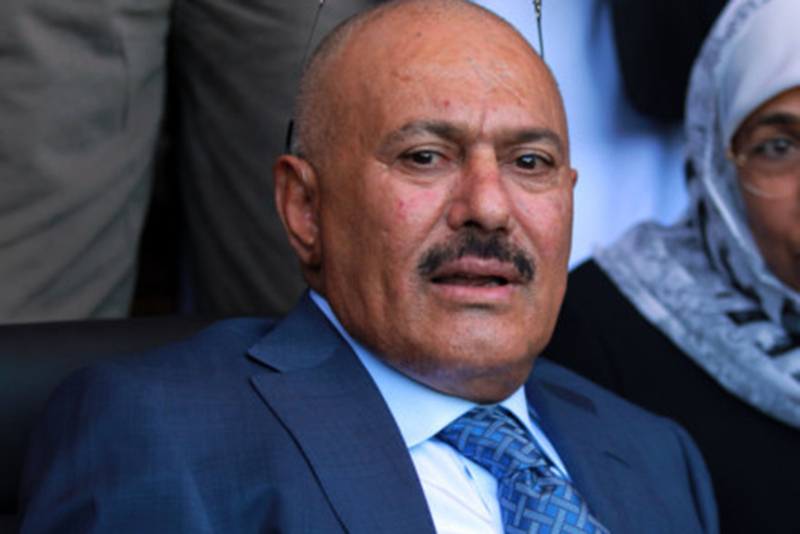 After defeating the separatists, Saleh made Hadi vice-president. Al Houthis rejected the new constitution and elections were shelved. After Al Houthis took Sana’a, Hadi fled to Riyadh. Saudi Arabia and the UAE are the main participants in the coalition which also includes Sudan who all have boots on the ground. Kuwait, Bahrain, and Egypt are involved in lesser capacities. The coalition believes that confronting Iranian-meddling in the region — particularly in Yemen — is an existential matter. Southern Separatists: After independence from Britain, South Yemen became the only Communist country in the Middle East, but it suffered constant infighting. Weakened by that and the collapse of the Soviet Union, it unified with Saleh’s North Yemen in 1990. As it became clear most power was in northern hands, the old southern leadership tried to secede in 1994, but was swiftly beaten by Saleh’s army. Many southerners have complained of increasing economic and political marginalisation. The southern separatist movement is still a powerful force across the old south Yemen.